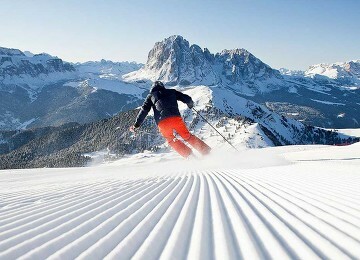 Gliding down a slope, the wind in your hair, surrounded by a beautiful panorama of snow-covered mountains. 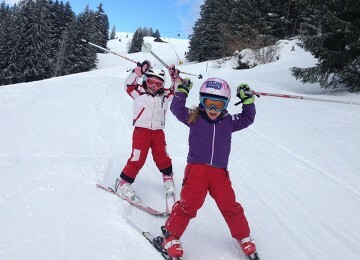 There’s nothing quite like a skiing holiday. 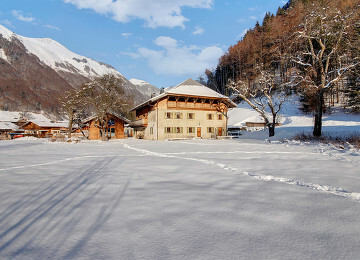 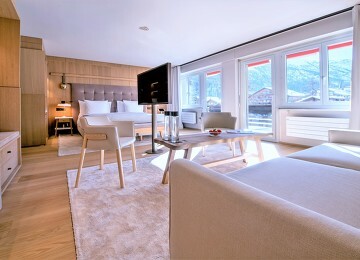 However, hotel choice in ski resorts can sometimes be limited to vast and soulless buildings, lacking class and character. 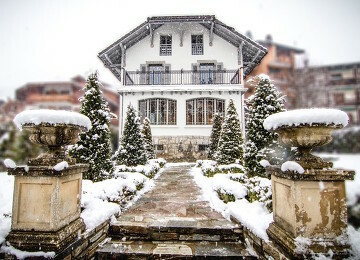 At Chic Retreats we have handpicked some of the best boutique chalets, stylish mountain hotels and luxury lodges to ensure that you stay chic on your ski trip.